The Hindu Zone CURRENT AFFAIRS For General Awareness is best notes which give current affairs of 2018. Current affairs are general knowledge , multiple question and answer , national , sports , news , political , economy , English . study material has more notes . 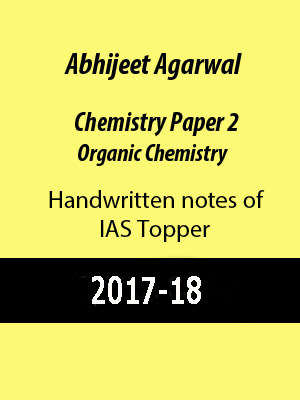 study material has printed and handwritten notes . Page quality is excellent . 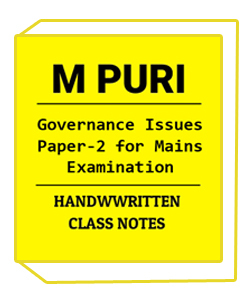 study material provide all competitive exam notes like UPSC , BANK , SO , IBPS ,IIT , JEE, GATE ,SBI ,CLEAT, MBA , BBA , AGRICULTURE . 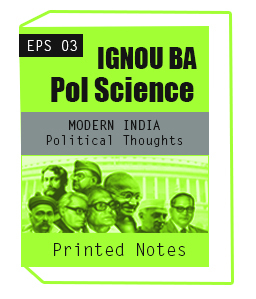 Current affairs notes for all competitive exam . It has last 6 month collection of news over all world . 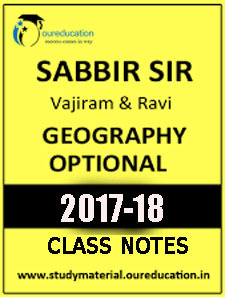 1.For query and discussion realeted topic you can join us whatsapp no 0120-4221413.